The Time to Build a New Home is Now!! 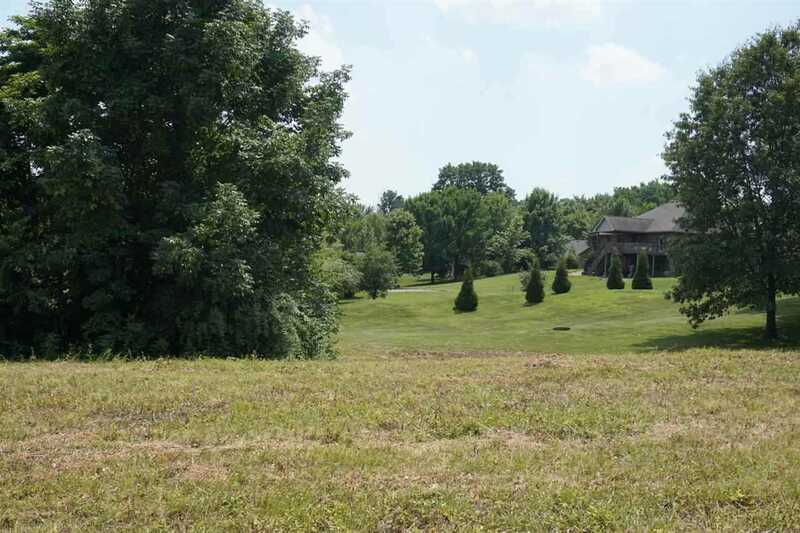 Only 4 lots left in one of the premier locations in Haubstadt. Sellers will provide soil testing for septic with Accepted Offer. Lot 2 is suitable for a walk out basement but always check with your building contractor. Utilities are underground. SchoolsClick map icons below to view information for schools near Hwy 68 E Oak Ridge Estates #2 Haubstadt, IN 47639.